The Voss family is anything but normal. They live in a re purposed church, newly baptized Dollar Voss. The once cancer-stricken mother lives in the basement, the father is married to the mother’s former nurse, the little half-brother isn’t allowed to do or eat anything fun, and the eldest siblings are irritatingly perfect. Then, there’s Merit. 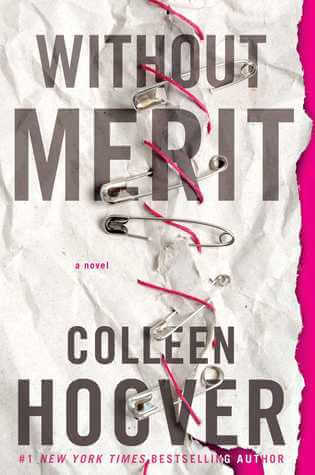 Merit Voss collects trophies she hasn’t earned and secrets her family forces her to keep. While browsing the local antiques shop for her next trophy, she finds Sagan. His wit and unapologetic idealism disarm and spark renewed life into her — until she discovers that he’s completely unavailable. Merit retreats deeper into herself, watching her family from the sidelines, when she learns a secret that no trophy in the world can fix.